Exclusive WB design! 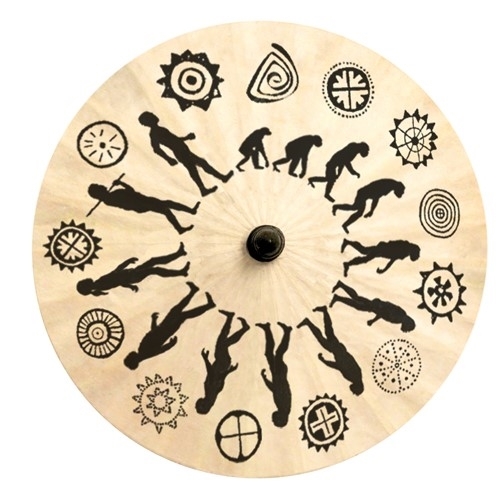 Interesting and unique design on this "Evolution" paper parasol. Clearance Price Shown now 50% off.